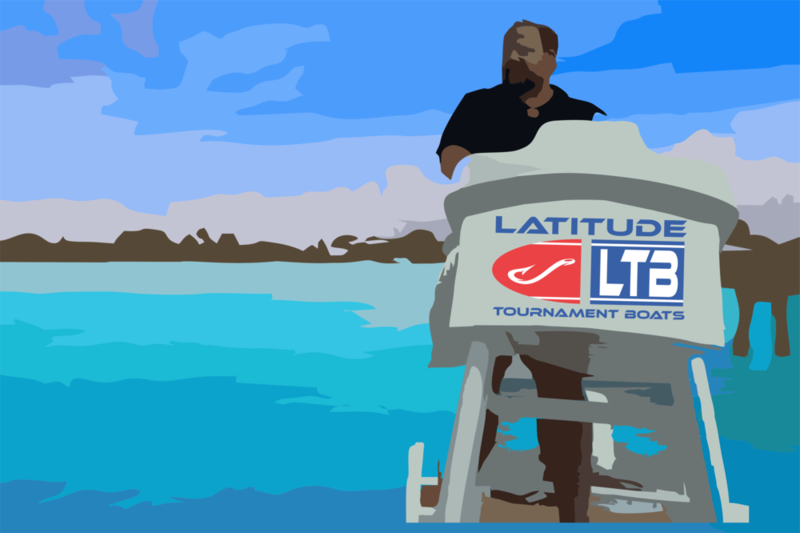 Latitude Tournament Boats builds a unique experience for each of our customers and their families. All boats are customized to your needs and preferences, you can view each model on our website and Facebook page to help you envision your LTB Experience. Give us a call, 239-707-3956, or fill out contact form below, and we will turn your dream into a reality.